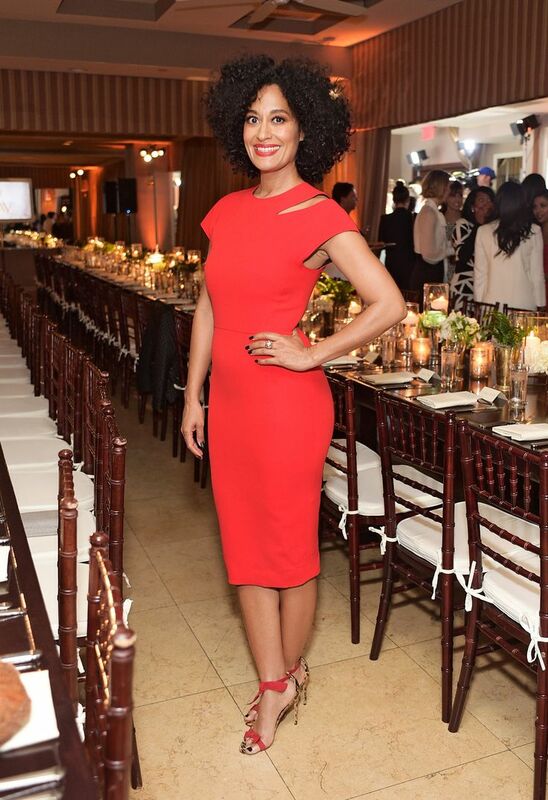 Tracee Ellis Ross! She is my number Style Sheroe. Her mix of color, texture and diverse silhouettes are amazing. Her style is exudes art, creativity and vibrant humor. 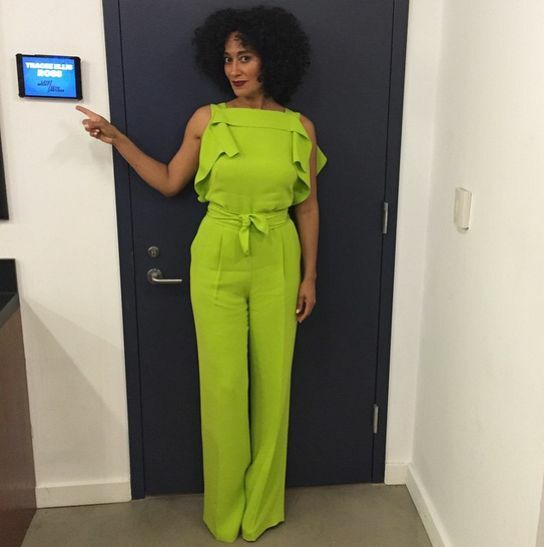 Tracee is not afraid to take risks and always lets her hair and make-up be an extension of the look. Solange – what I can say? I would wear most of the outfits I’ve seen her rock. 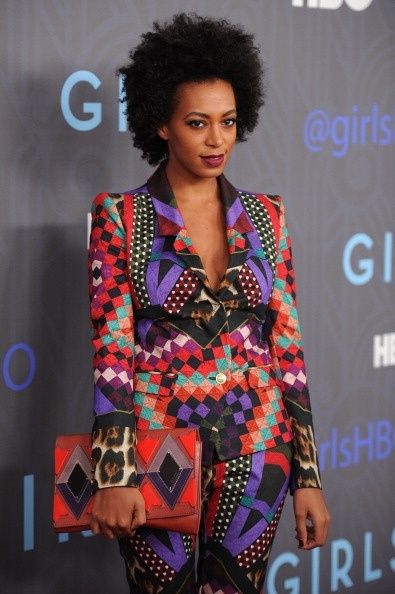 Great use of color, patterns, gorgeous natural hair and an eclectic artsy vibe that sets her apart. 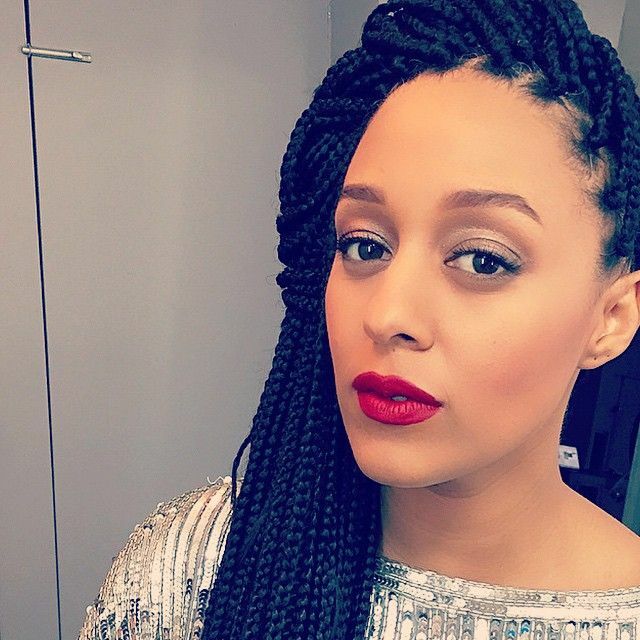 Tia Mowry has a sultry, sleek aura to her looks and has this great way of combining trendy casual with “hot-mama”. And last, but certainly not least, the incomparable Michelle Obama. 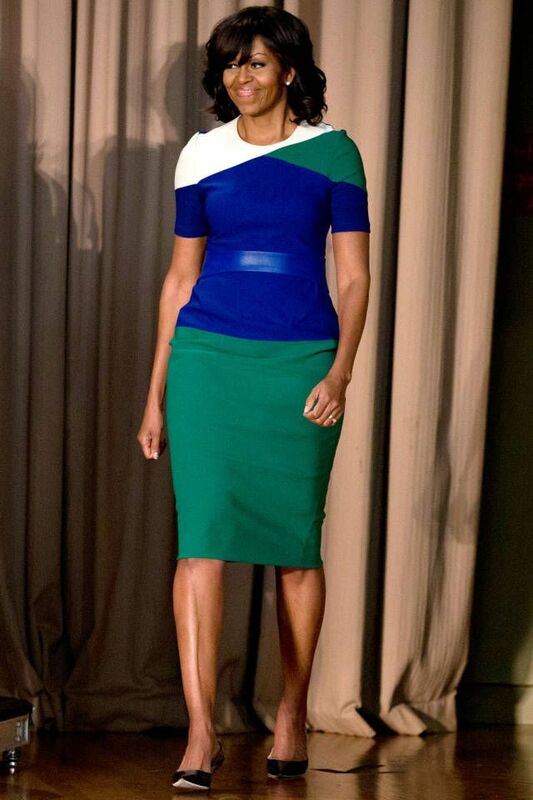 This First Lady is first in style! Sleek, tailored silhouettes, bold, bright colors and belts to die for! I don’t know when we’ll see style like this in the White House again. I also love the fact that she’s a mom of two and is built like a real woman. I feel like, okay – I could wear that too (since my curves have fully arrived). Well, enough talk. Check out my Tina B. Style board for a look at my personal style pins and enjoy the images below of some of my favorite looks from my Style Sheroes. Now it’s time to purge, donate, swap with a girlfriend and best of all….shop! Previous Post In Le Jardin! Next Post (Re-Post) It’s Summer Time!